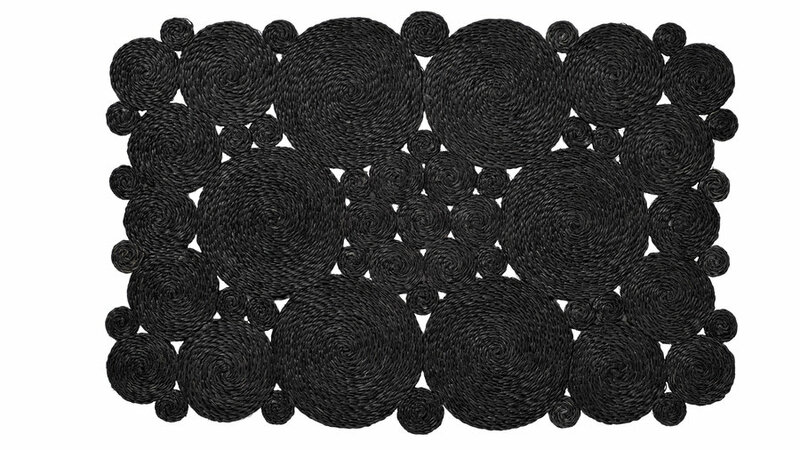 Brush off the day with this simple, yet original, doormat. 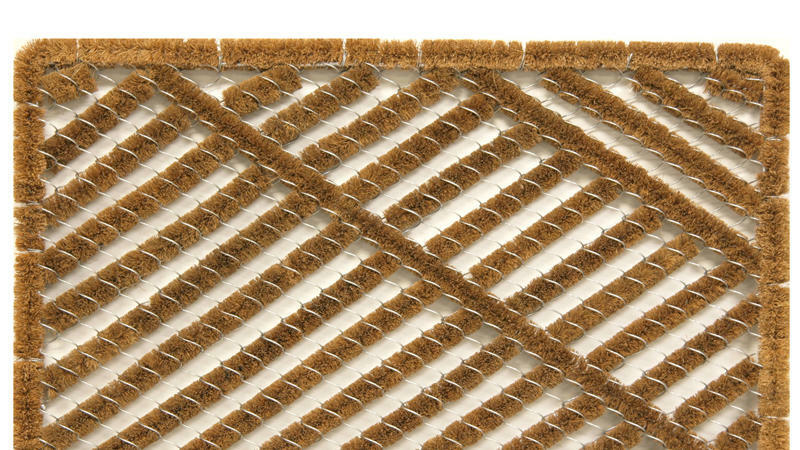 This doormat of natural alpaca fibers, hand-braided and dyed, adds an inviting feel to your doorway with a refined, detailed look. 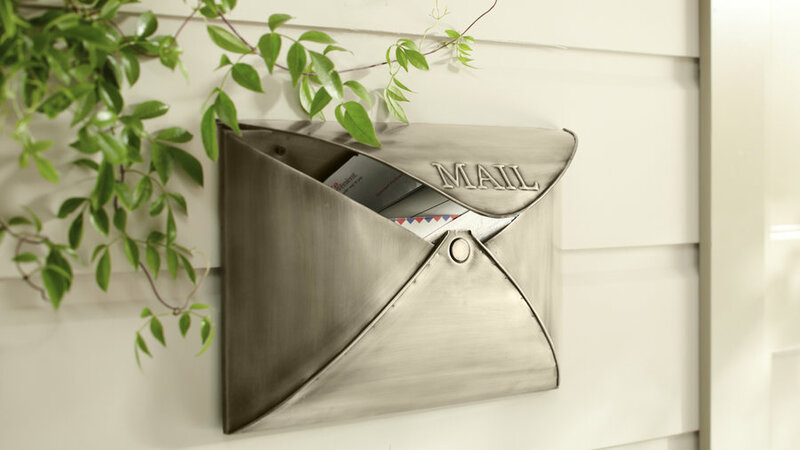 This sleek and stylish envelope-style mailbox brings a modern yet inviting air to your entry. 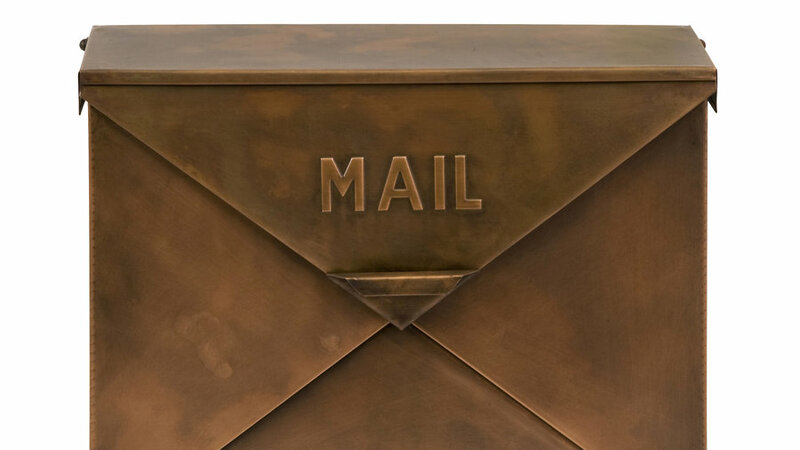 Add a timelessly rustic feel to your home with this copper-mounted mailbox. 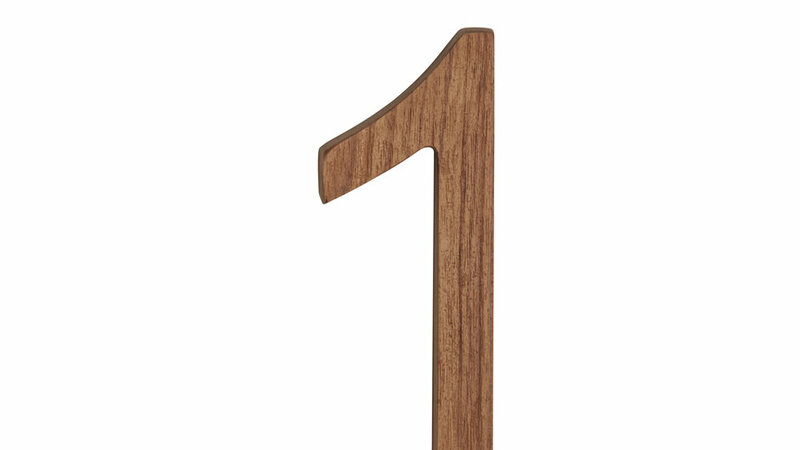 Go natural for your home’s address with these teak house numbers. 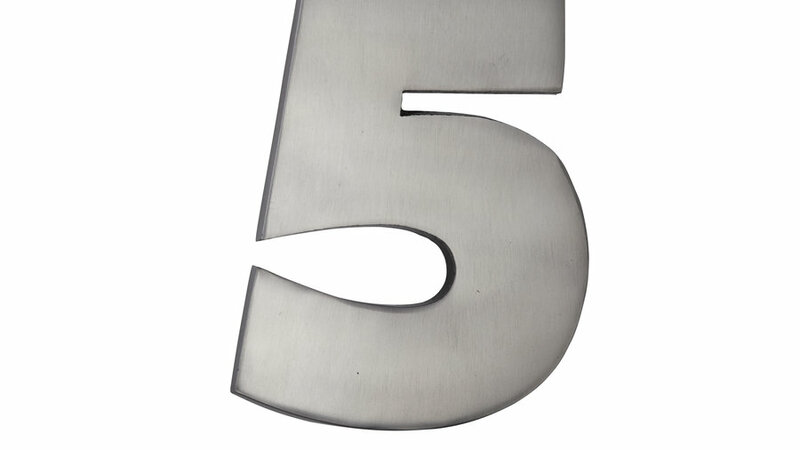 Add a touch of texture to your home’s exterior with these cast-iron house numbers, handmade and then hand-roughed. 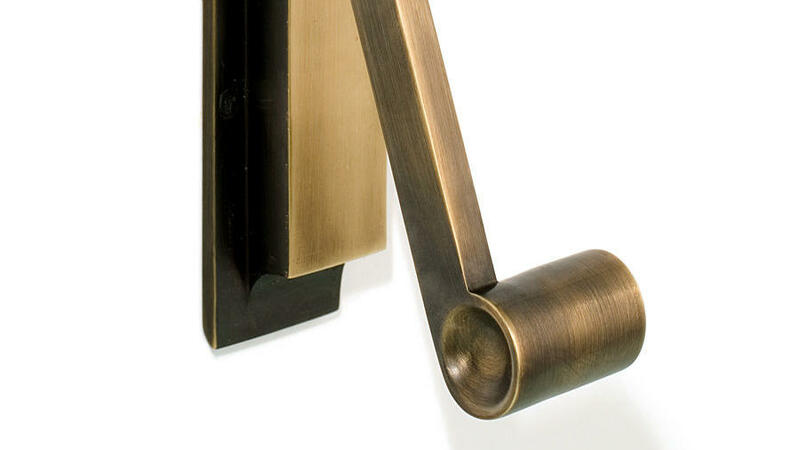 This sleek take on a door knocker adds a metallic touch and original design to your front door. 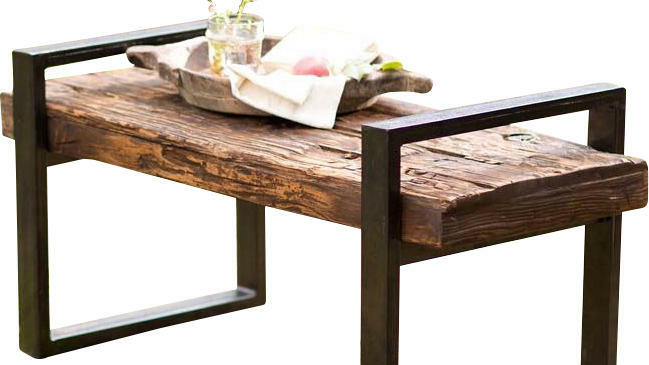 Add a rustic touch to your curb with this reclaimed bench, perfect for outdoor entertaining, or even just upgrading your latest awaiting mail. 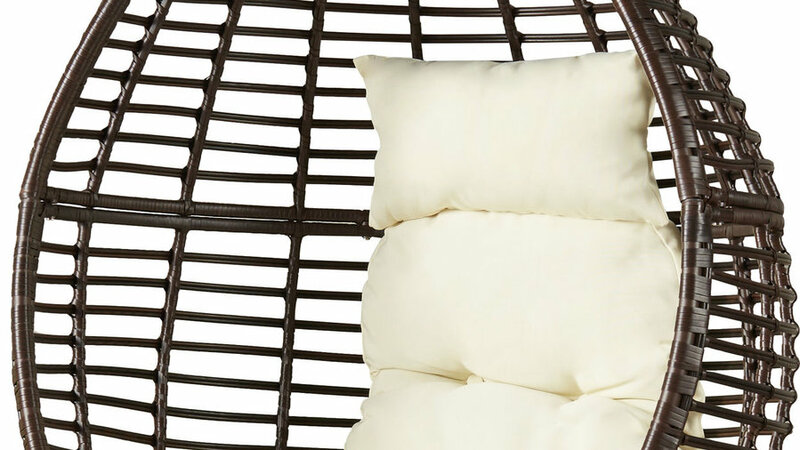 Everyone will want to hang out in your front yard when they see this funky chair, especially if it’s filled with cozy (and outdoor-friendly) pillows. 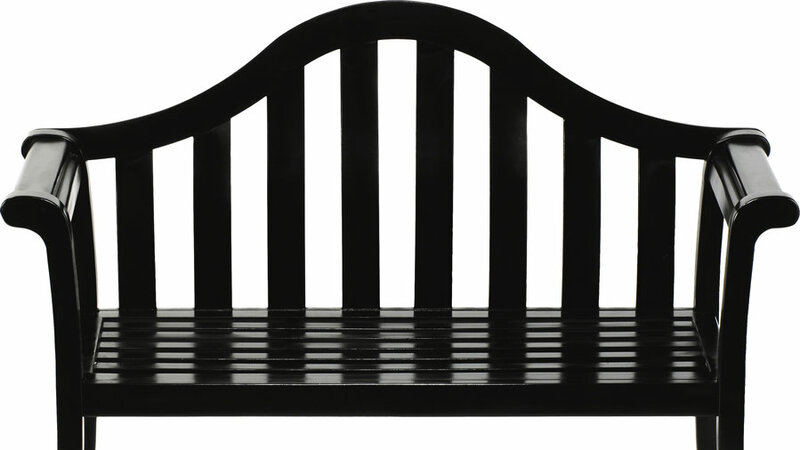 This loveseat bench makes for a great place to cozy up with your sweetie with a glass of wine, or to sit with the kids while stargazing. 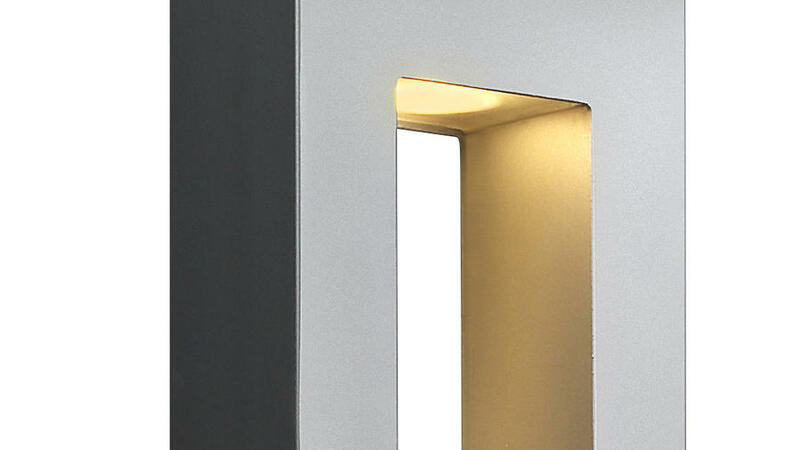 These sleek sconces add an extra-modern touch by surrounding a door, and make a perfect match with a low-water or dry-garden front yard. 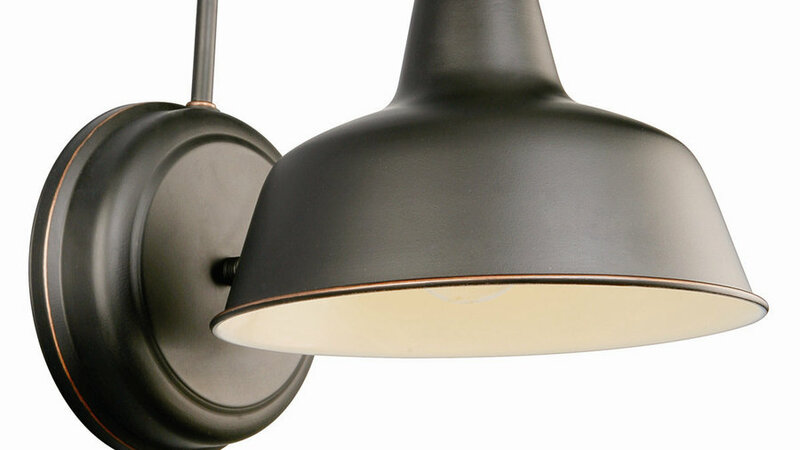 Add some classic and cozy lighting to the front of your home with these barn lights. 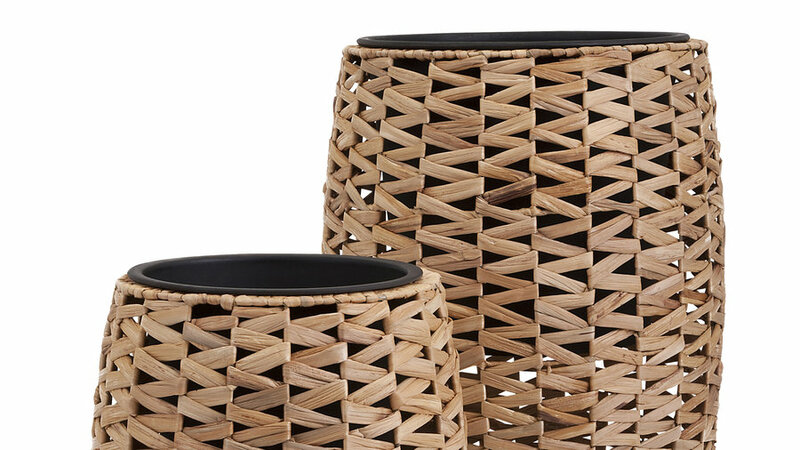 Add an airy touch to your porch with these woven, natural fiber planters. 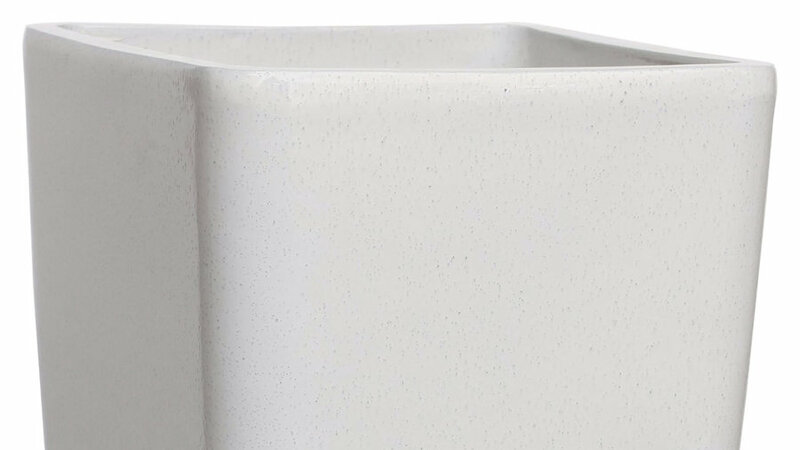 White planters are a great blank canvas to show off your plants, allowing the greenery to shine. Plus they add a bright touch to your curb during the winter.